Empowered Voices' fabulous leader, Peninah Kaniyiginya, keeps learning new things and is developing into a progressive leader with many important skills. She can now use an iPad and a camera to document EV's activities in the villages. This is of tremendous importance for the group to become more visible in their district especially to the politicians and leaders, but also to other NGOs and community-based organizations, and potential funders. 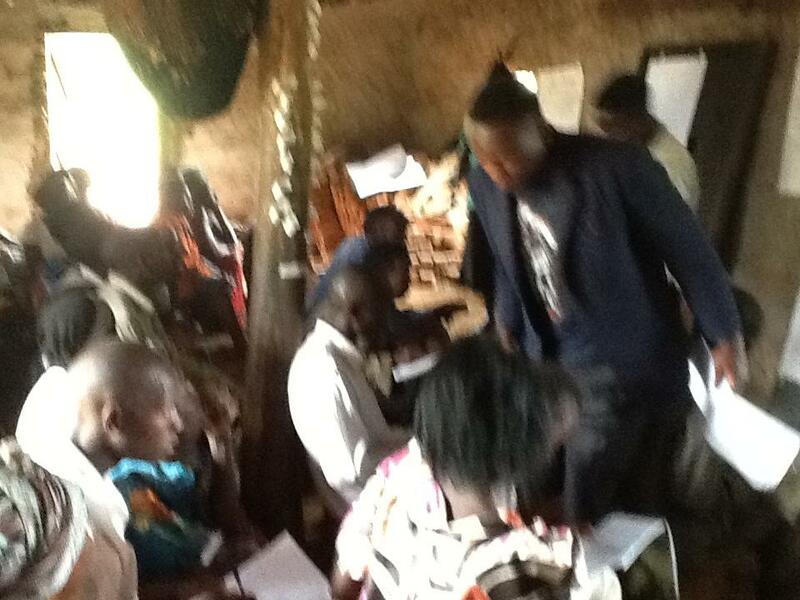 Here are some photos from our latest workshop in the village Nkwandwa. The focus was on a village banking system called Village Savings and Loans Association. This system makes it possible for people living in poverty to save money and plan their finances together in a group. The Nkwandwa group is the newest VSLA under Empowered Voices and they are learning how to run the group by themselves and take responsibility as leaders.